​CAMERA WITH 1-INCH 20MP SENSORThe onboard camera has been redesigned to use a 1-inch 20-megapixel CMOS sensor. A custom engineered lens made up of eight elements is arranged in seven groups, it is the first DJI camera to use a mechanical aperture that eliminates rolling shutter distortion that can occur when taking images of fast moving subjects or when flying at high speed and a mechanical focus. 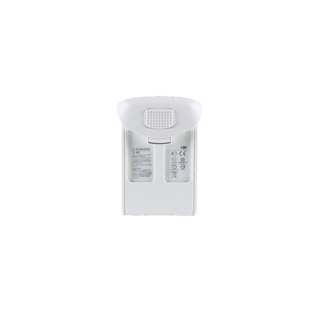 In effect, it is as powerful as many traditional ground cameras. More powerful video processing supports H.264 4K videos at 60fps or H.265 4K at 30fps, both with a 100Mbps bitrate. Advanced sensors and processors ensure everything is captured with more image detail and the image data needed for advanced post-production. 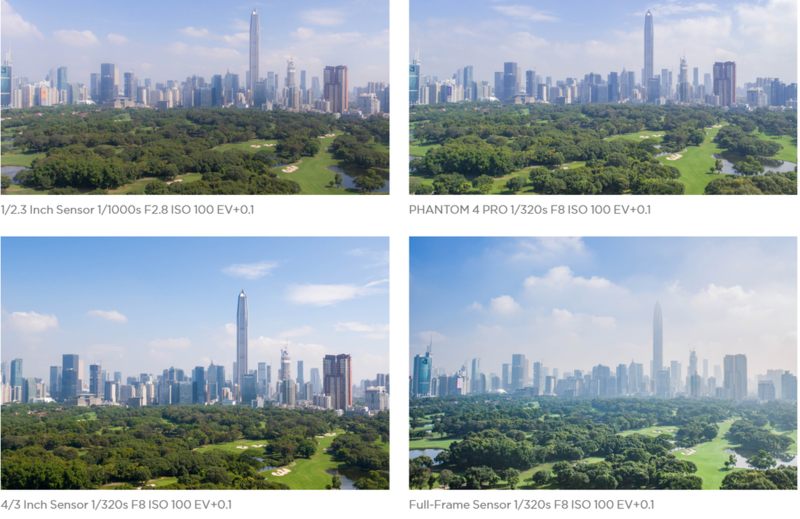 ​The Phantom 4 Pro camera system has been significantly upgraded from the Phantom 4, improving every part of the camera including, sensor size, resolution, image processing system, and more, making it the most powerful Phantom camera ever. ​An enhanced video processing system allows video to be captured in cinema and production optimized DCI 4K/60 (4096 x 2160/60fps) at a bitrate of 100Mbps, enabling you to get high-resolution slow motion shots. The Phantom 4 Pro also supports the H.265 video codec (Maximum resolution 4096X2160/30fps). For a given bitrate, H.265 doubles the amount of image processing as H.264, resulting in significantly enhanced image quality. Record in the high dynamic range D-log mode to make the most of this image data for color grading. HIGH RESOLUTION LENSThe resolution and contrast of a lens is critical to image quality, because only a quality lens can capture sharp, vivid photos at high resolutions. The brand new Phantom 4 Pro camera has an aerial optimized F2.8 wide-angle lens with a 24mm equivalent focal length. 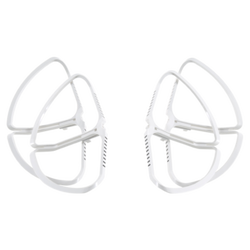 It features eight elements – 2 aspherical – arranged in seven groups that fit into a smaller, more compact frame. Its images are consistently detailed with low distortion and low dispersion, ensuring that photos and videos are sharp and vivid. 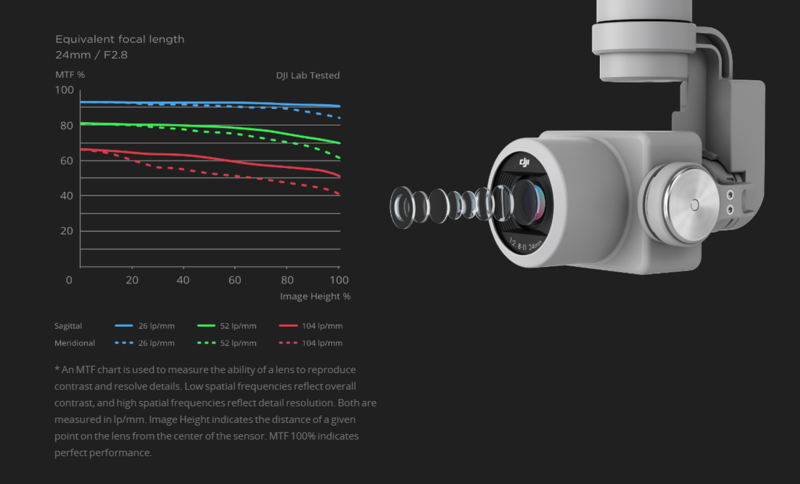 For the first time ever with a DJI camera, MTF (Modulation Transfer Function) results for this camera have been made public, so people can get a better understanding of lens performance. ​Aerial imaging is not only used to capture landscapes; it brings new perspectives to everything from action scenes to motor racing. Capturing objects moving at high speed has always been a challenge for flying cameras using an electronic shutter. This is why the Phantom 4 Pro is the first DJI Phantom to use a mechanical shutter and a large-aperture prime lens. 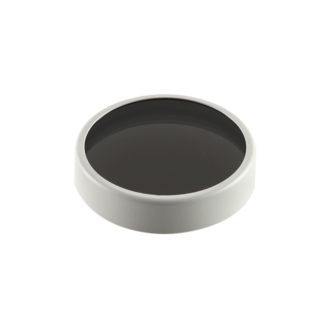 A max mechanical shutter speed of 1/2000 seconds eliminates motion blur and jello effect caused by shooting a fast moving object with a rolling electronic shutter. The electronic shutter has also been improved with a max shutter speed of 1/8000 seconds, and a new Burst Mode shoot capable of shooting 14 fps at 20 megapixels to catch the perfect moment. Pilots always need to be aware of obstacles when shooting from the air. This is a challenge for beginner pilots as well as experienced pilots, especially when sight lines are obstructed. The Phantom 4 Pro is equipped with an environment-sensing system based on stereo vision sensors and infrared sensors. It is able to detect obstacles 98ft (30m) in front, allowing it to plan its flight path to avoid them or simply hover in the event of an emergency. This same system also allows it to hover in position without GPS. 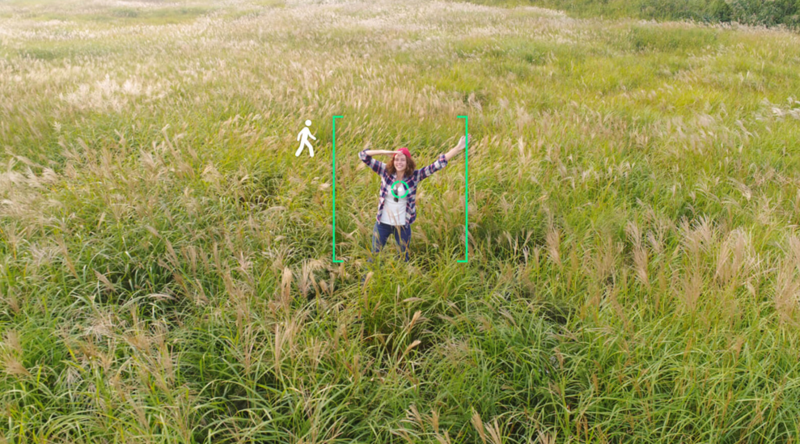 Combined with infrared sensors on its left and right sides, the Phantom 4 Pro can avoid obstacles in a total of four directions. 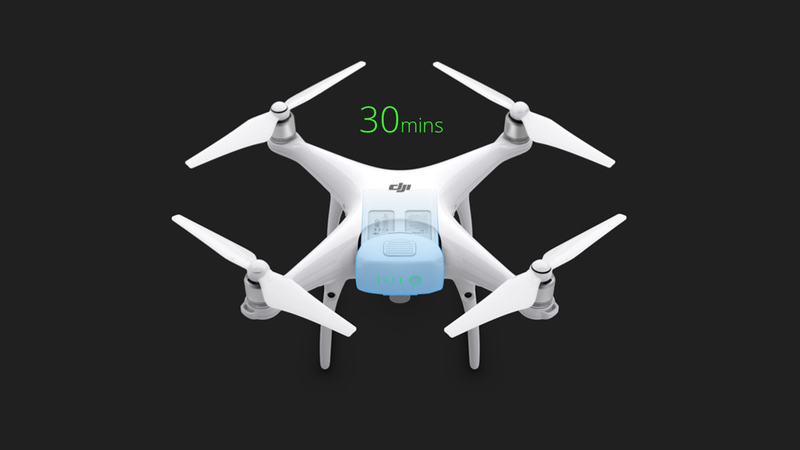 Forward and rearward obstacle sensing range has been increased, allowing the Phantom 4 Pro to fly at 31mph (50kph) with full protection of its stereo vision obstacle sensing system. It makes fast, dramatic video easier and ultimately safer to capture. ​Three sets of dual vision sensors form a six-camera navigation system that works constantly to calculate the relative speed and distance between the aircraft and an object. 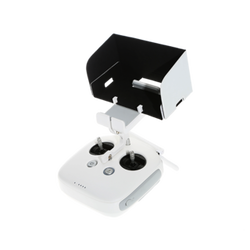 Using this network of forward, rearward and downward vison sensors, the Phantom 4 Pro is able to hover precisely in places without GPS when taking off indoors, or on balconies, or even when flying through windows with minimal pilot control. In the unlikely event that front and downward sensors are unable to operate, the aircraft can still hover in place using the rear stereo vision system. The Phantom 4 Pro also is able to fly in complex environments at a flight speed of up to 31mph (50kph) while avoiding obstacles in its path. It will automatically adjust its obstacle detection method in line with its flight speed, allowing it to avoid obstacles at high and low speed. 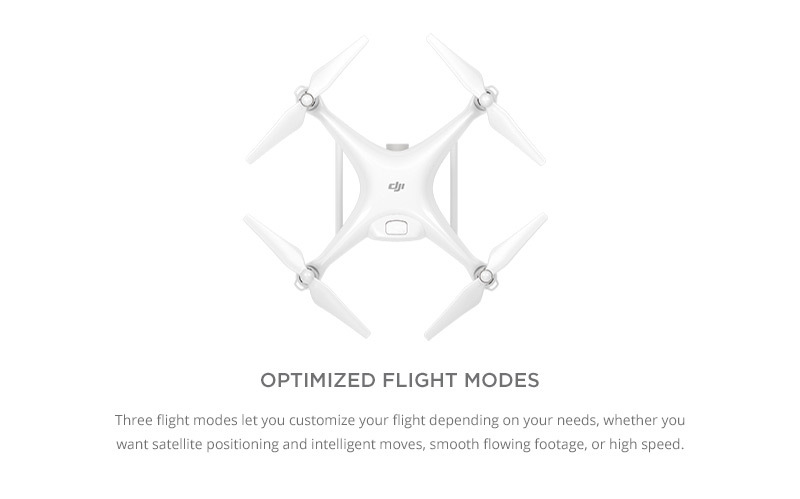 ​FlightAutonomy is an advanced aerial intelligence and flight automation platform. It is made up of a complex network of ten component groups including seven cameras — forward, rearward and downward dual vision sensors and the primary camera — an infrared sensing system, dual-band satellite positioning (GPS and GLONASS), two downward facing ultrasonic rangefinders, redundant IMUs and compasses, and a group of powerful, specialized computing cores. 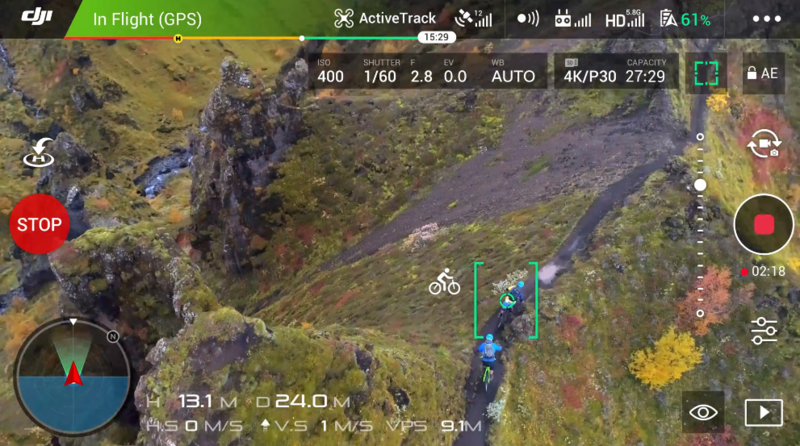 The Phantom 4 Pro acquires a real-time view of its environment and information about the height and position of nearby obstacles to create a 3D map it can locate itself within. 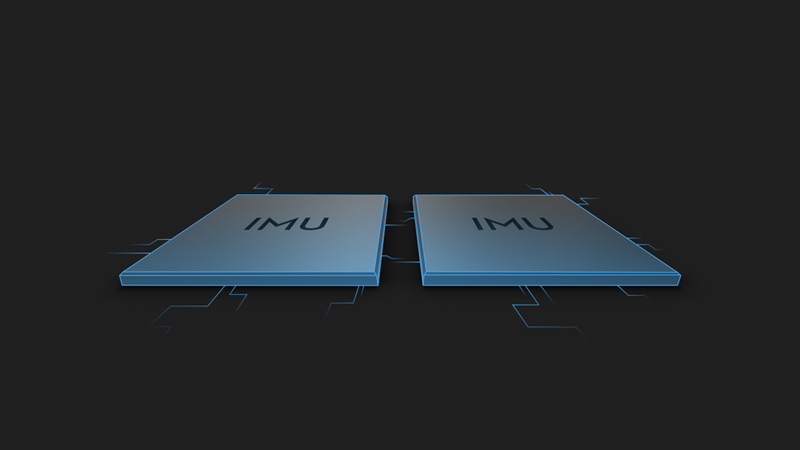 The IMU and compasses collect crucial flight status, speed and direction data, while redundant IMUs and compasses monitor critical data and rule out possible errors, dramatically enhancing the reliability of flight. 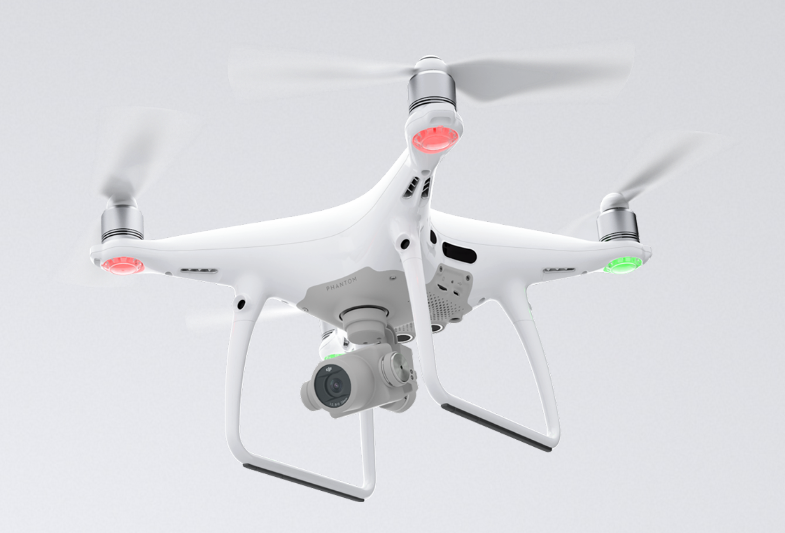 ​The Phantom 4 Pro is the first DJI aircraft to use an infrared sensing system. Placed on the left, and right sides of the aircraft, these measure the distance between the aircraft and any obstacles using infrared 3D scanning. When in Beginner Mode and Tripod Mode, these sensors have a horizontal field of view of 70° and a vertical field of view of 20°, providing a wide view of the scene to the sides of the Phantom, and a maximum range of 23ft (7m). Traditional ultrasonic sensors only have a detection range of 3-5m and may be confused when affected by propeller vibration or when sensing uneven surfaces. The infrared sensing system is able to sense larger areas and measure the distance between the aircraft, identifying the closest objects accurately while avoiding interference, providing more reliable sensing and protection. 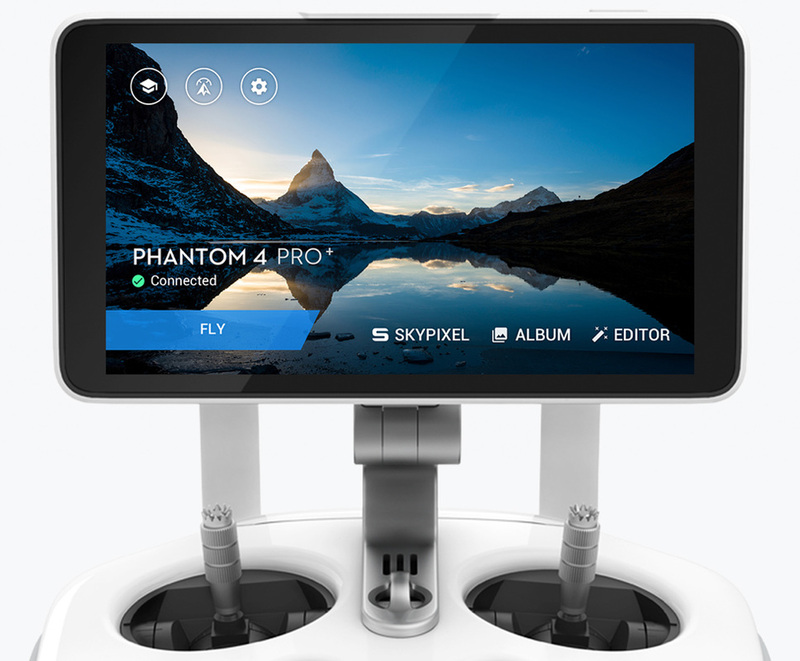 ​The Phantom 4 Pro controller integrates an upgraded Lightbridge HD video transmission system that adds 5.8 GHz transmission support. 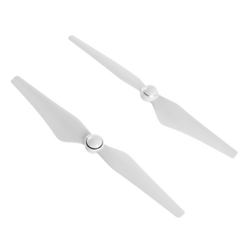 The ability to choose between 2.4Ghz and 5.8Ghz allows pilots to cut through interference and eliminates image lag caused when flying in an area with extensive 2.4Ghz frequency use. Normally, Wi-Fi video transmission systems use a 2.4GHz frequency to work with a controller using a 5.8GHz frequency as this prevents interference that can occur when both use the same frequency. To perform normally, the video transmission system and the controller will interfere with each other causing image lag, especially if both use the same frequency. The use of two different frequencies has drawbacks in terms of flight performance. For example, flight performance will be affected when either of the two frequencies suffer interference. ​The Phantom 4 Pro automatically recognizes subjects, follows and captures them as they move, making it easier to get complex shots. 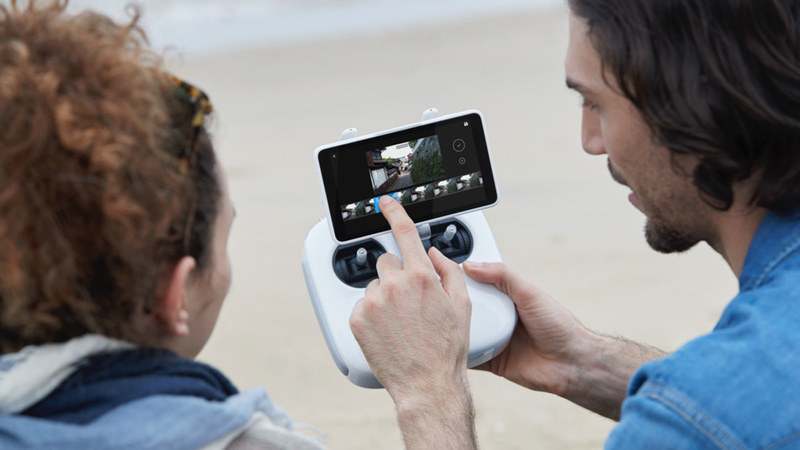 ​When shooting aerials, the remote controller is responsible for most physical controls including piloting and capture. However, more challenging shoots require a real-time video feed, vital flight statistics and advanced settings. 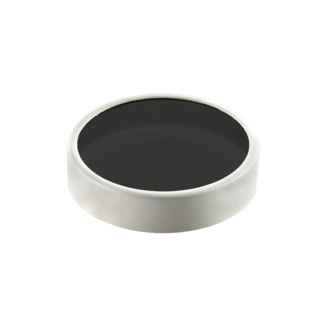 These are traditionally handled through a smart device, making the smart device essential to aerial imaging. 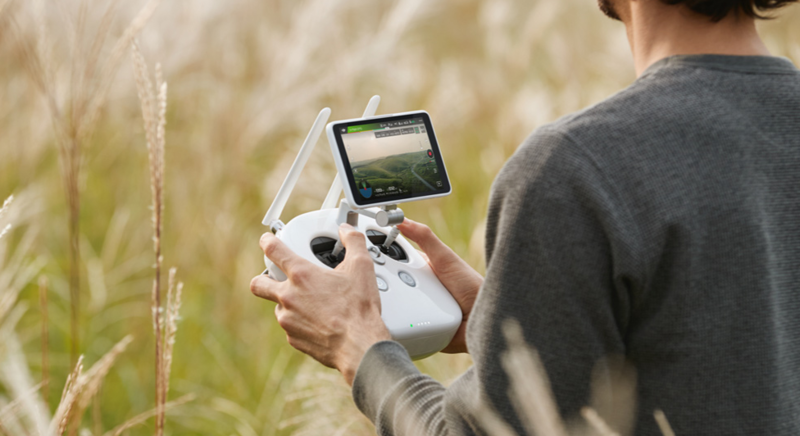 The DJI GO app is optimized for aerials and is updated along with the aircraft to ensure all features are supported. 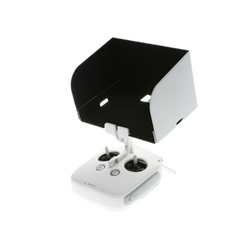 It can be used on smart devices and is available to be integrated into the DJI Crystalsky monitor, providing simple and convenient control.